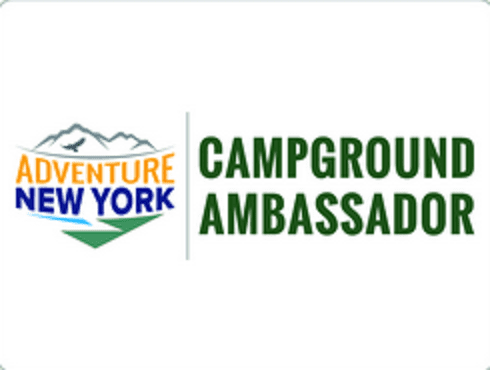 The New York State Department of Environmental Conservation (DEC) today announced the opening of the 2019 application period for the Campground Ambassador program as part of the state’s Adventure NY initiative to connect more New Yorkers with the outdoors. 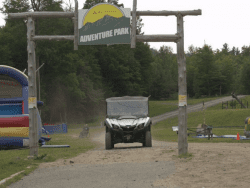 Volunteer Campground Ambassadors support DEC campground staff in welcoming and assisting the millions of visitors that vacation in the Adirondack and Catskill parks each year. The program was introduced last year, and the first group of ambassadors were working in the field during Summer 2018. To apply for the 2019 program, visit the Campground Ambassador Application website. Applications must be received by January 31, 2019. To view the full details of the program, visit DEC’s Campground Ambassador website or call (518) 457-2500 x1. 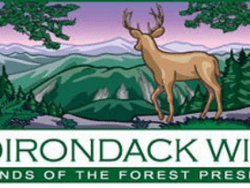 DEC operates 52 campgrounds and five day-use areas in the Adirondack and Catskill forest preserves. 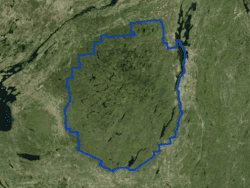 The summer camping season runs through the summer, with some facilities remaining open during fall foliage and hunting season. For more information on DEC-operated campgrounds, including a list of campgrounds and schedules, visit DEC’s website and go to the Camping link under the Outdoor Recreation section, or call DEC’s Bureau of Recreation at 518-457-2500. To make reservations at any of these camping facilities, call ReserveAmerica at 1-800-456-CAMP (2267) or visit the ReserveAmerica website.